The fan-fave ’90s series gets the big treatment. 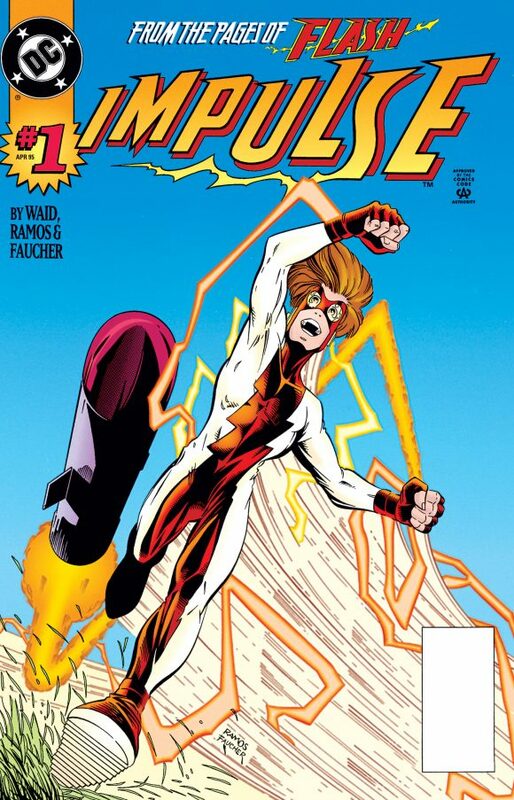 Bart Allen fans, rejoice: DC’s got a big ol’ omnibus headed your way in October. — SNEAK PEEK: HOUSE OF MYSTERY Gets First Bronze Age Omnibus. Click here.